A Code Silver represents the planned response for a person with a weapon within the hospital. The Ontario Hospital Association has recommended the addition of Code Silver to separate the response of a person who is actively killing from that of a hostage situation (previously both under Code Purple). A review of hospital-related shootings between 2000-2011 in the United States showed a total of 154 shootings with 235 injured or killed victims (1). For further information on PTSD in the Emergency Department see our previous post. If you see a person with a weapon threatening to harm others on hospital grounds, call the Contact Centre to initiate a Code Silver. 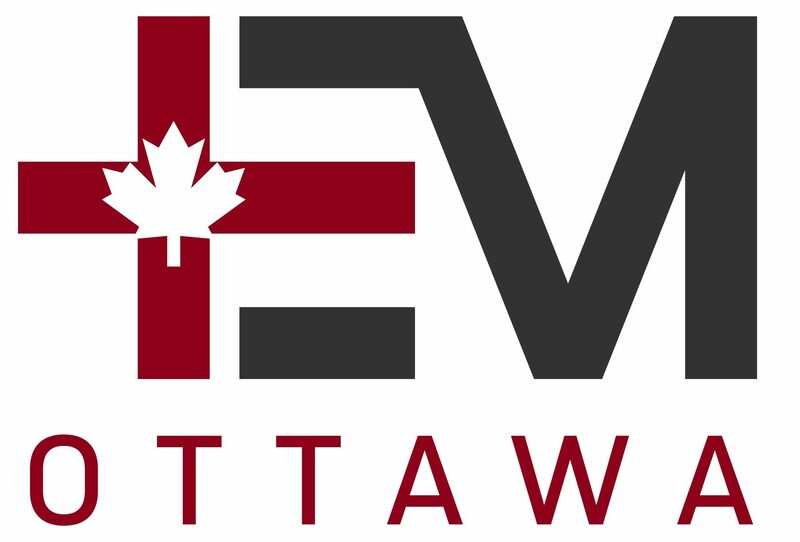 The Ottawa Hospital will be implementing a Code Silver training module with in-situ simulations being rolled out in hospital departments. What about patient care during a Code Silver? An active shooter scenario has the potential for devastating consequences and is an example of how up-front investment in planning and safety may have significant benefit should an event occur. Kelen GD et al. Hospital-Based Shootings in the United States: 2000 to 2011. Ann Emerg Med. 2012;60: 790-798. Kennedy I, Grubb A. Medical law: text with materials. 2nd edition. London: Butterworths; 1994. p. 79. Picard EI, Robertson GB. 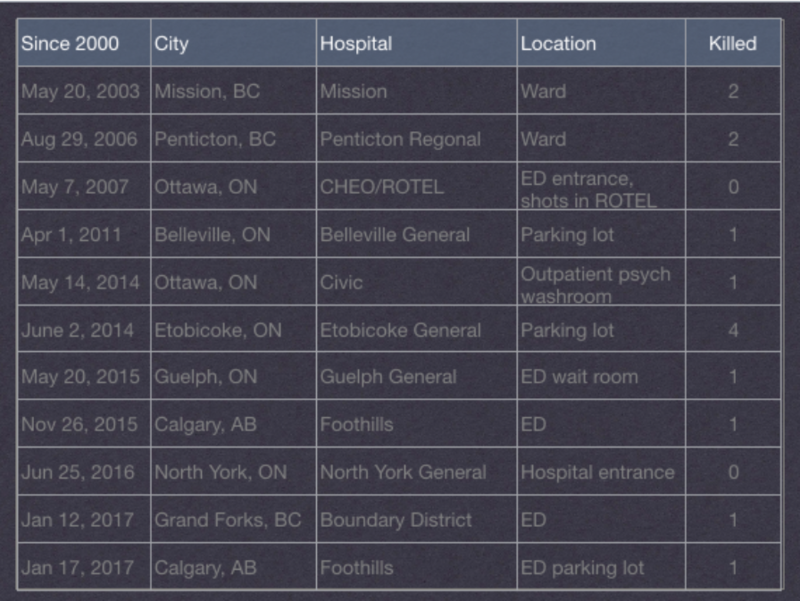 Legal liability of doctors and hospitals in Canada. 3rd edition. Scarborough (ON): Carswell; 1996). p. 174. Emanuel EJ. The lessons of SARS. Annals of Internal Medicine 2003; 139(7): 589–91, at 591. Godkin D, Markwell H. The duty to care of healthcare professionals: ethical issues and guidelines for policy development. 2003. Dr. Julie Kim is a 5th year Emergency Medicine resident at the University of Ottawa, who recently completed a Resuscitation fellowship - with a special interest in trauma, critical care and simulation.